Grab life by the bag and choose a bag for life! I have mentioned before that I am not the girlishly type and so I tend to usually wear clothes and accessories that are rather comfortable and practical. But I have to admit that every now and again I like to appeal to my fancy side and buy myself a pretty looking thing. And this can be anything from a dress to a flower patterned shirt to a nice looking wallet or pretty purse. And this last one in particular is what I want to talk about today. So, during one of my internet browsing sessions for something pretty, I discovered one of the purses on this list that just caught my attention and stirred my interest. This came as a much bigger surprise as this bag is not at all my style but I just felt attracted to it and decided that if I’m not gonna buy it for myself, at least I am going to share it with you. Maybe some of you out there will like it as much as I did and you’ll end up buying it for yourself. But, of course, I couldn’t have an article just with one pretty bag, could I? Nope. So I did another internet search session in order to prepare a bigger, better and more beautiful article for you. And now I have found 5 pretty and gorgeous bags for you of different sizes, shapes and designs but all of them pretty, beautiful and fit for a classy lady. 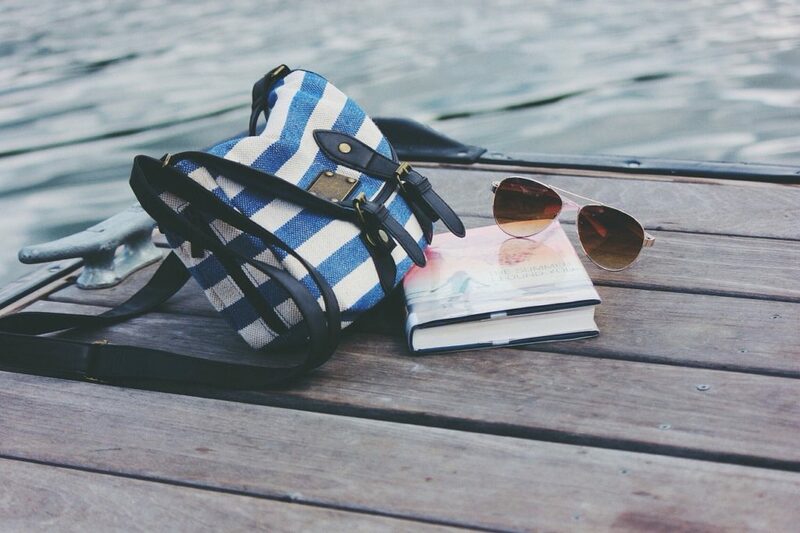 This bag is as pretty as its name, Windswept, and I could seriously see myself owning it. The simple yet striking dark leather design is almost beautified and empowered by the opposite side of its brightly stitched cover. The combination of the two makes for a gorgeous accessory to almost any outfit. The only downside to this item, and I have to say that it has a downside but I don’t want you to think that I misrepresent the products, is that it is very small. If you follow the link towards the website from which you can buy it, you will see a picture and see just how small it is. But I hope that some of you will still love it and wish to own it despite of its size. From small we go to a larger size with a bag that we can say transforms itself to fit your needs. 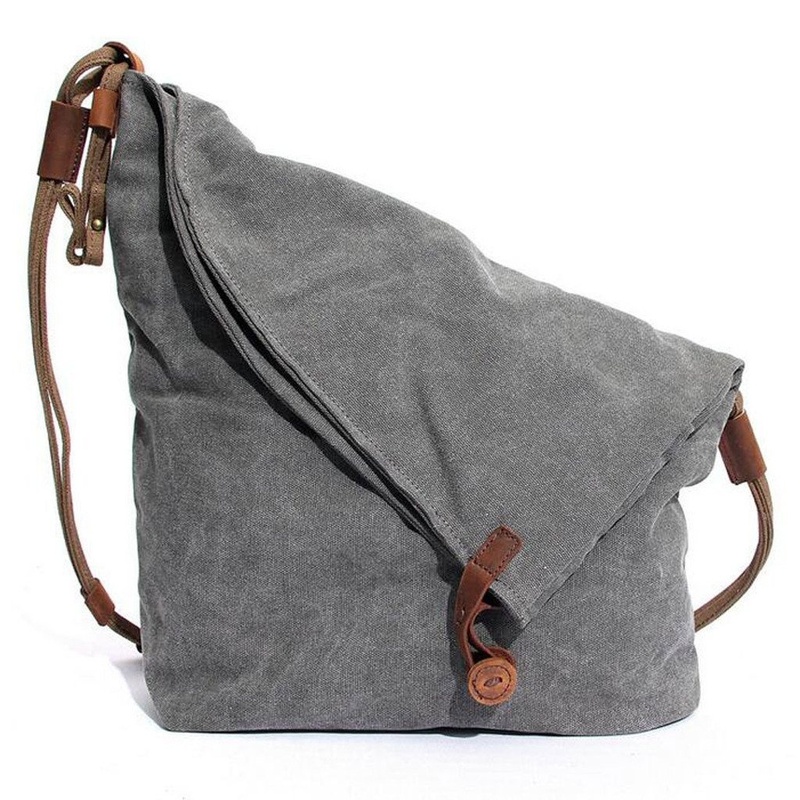 This gray retro messenger bag, which comes in different color variations, has caught my heart with its simple and yet practical design. A little larger in size, this can’t be worn with just any outfit and it is more of a practical bag but I believe it is still pretty. The best part of this bag I believe to be its size and interior pockets which can help you keep all the things you need in it and still be well organized and neat. The closing system with the collapsed side and the button mechanism I find just charming and a good way to keep the things you need and care about close and safe from pocket thieves. This bag I have to admit that it’s more for your pleasure. I saw it and thought that it was a really cute bag and well fir for a true lady. 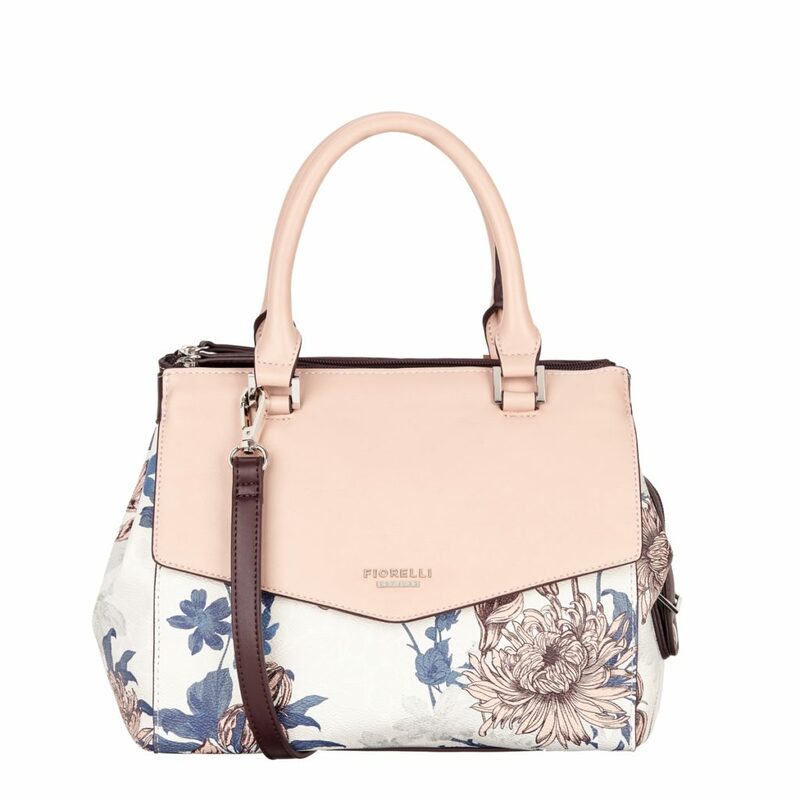 From the perfect size, not to small or to big to the fact that it can transform from handbag to shoulder bag and even to its pattern, this can be summed up as the perfect bag for a girlish girl. I really enjoy the combination of simple floral pattern with a simple and single colored area that matches in tone and color combination. This design is what got to me and I hope will get into your hearts also. 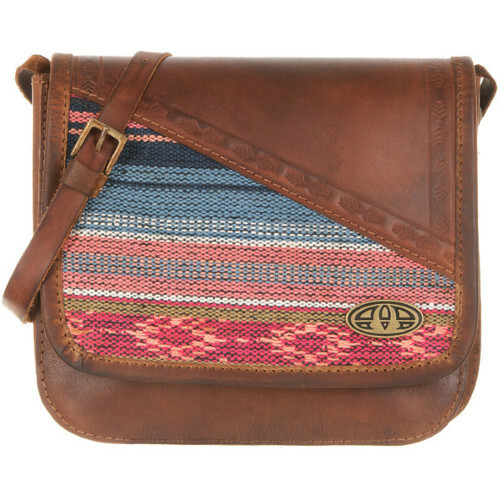 From the ultimate girlish bag we move on to a more practical camera bag. I selected this particular bag first of all due to its color. Don’t even dare to browse through any other color schemes because this is the perfect one. 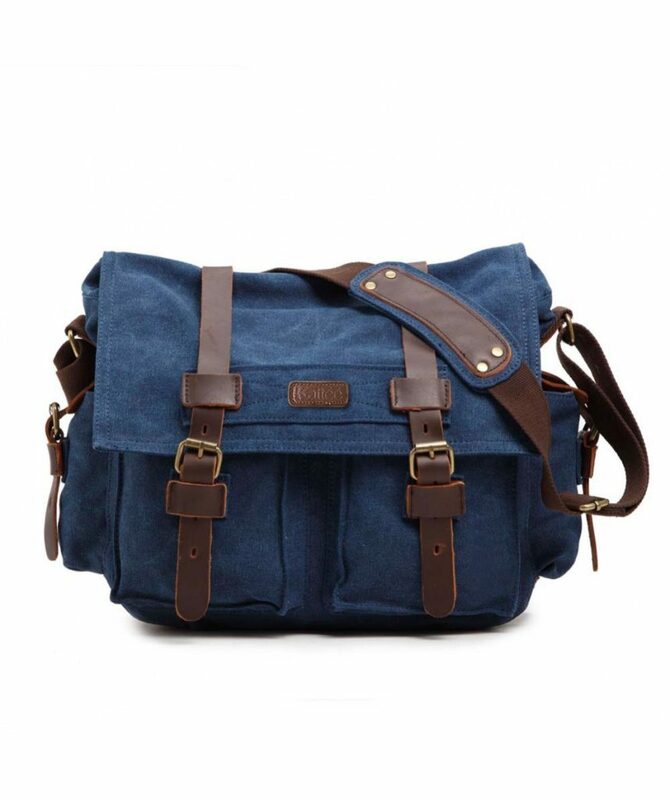 Even though this is designed with the purpose to keep your camera safe, it can also be used as a normal bag if you really enjoy this design. And with the extra inside pockets designed for the camera parts, your stuff will be much more organized and ready at hand so that you can focus on anything other that fishing through your bag for what you may need. AAAnd we come to the star of the show! The last bag on the list and the inspiration for this entire article. 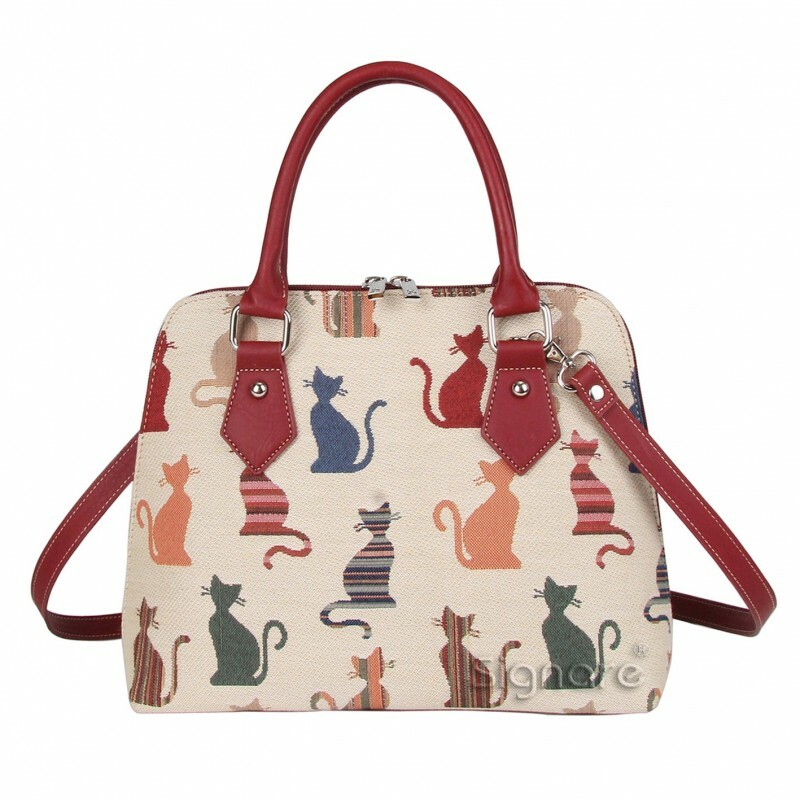 Purrrfectly entitled as “Cheeky Cat”, this purse had my heart from the moment I saw it. And even though I am not a cat person and wouldn’t usually wear a purse with cats on it, this one may just turn me around. Besides the gorgeous felines appearing in bright colors and steal the attention from a tan and simple surface, the added red details make this purse just pop out and shine, just like the purse will do with you and your outfit. Today’s featured image comes from Pixabay. These embroidered boots are made for…admiring! Unauthorized use and/or duplication of this material without express and written permission from this site’s author and/or owner is prohibited. This site does not own the images posted on any page or article unless mentioned otherwise. All the images are described with a proper link to their original posting location and/or owner’s website. This site also uses various affiliate programs and adds to monetize its content. Copyright 2016 Ahomeround, Powered by WordPress, Theme by gadgetone.